As always it was great to be back in Zambia, despite the many challenges we are making a positive change in the Kazugula District through our health and education projects. 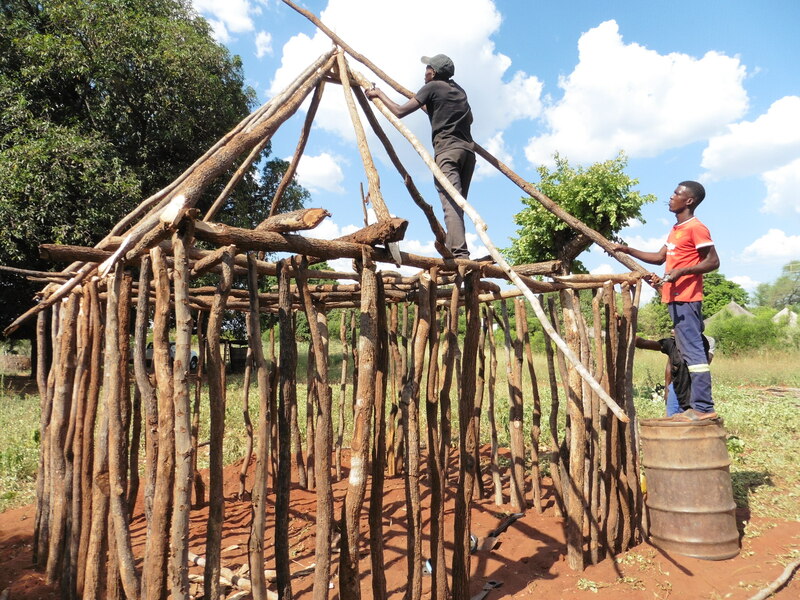 New health posts and schools are being built, more orphans are on sponsorship and significant progress is happening with our malaria prevention programme. In addition a further nine community houses have been built for orphans, courtesy of Motive Real Estate, Texas. Founder, John Staab and his partner Jessica, once again came to Zambia to participate with this project. It was a pleasure to visit the schools and see so many children attending school. Since our involvment at River View School the number of pupils has increased from 800 pupils to 1,500. 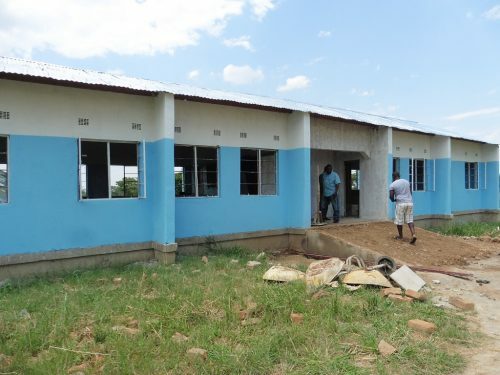 The school is situated close to the Botswana Border where there is a high level of HIV, truckers can spend up to three days waiting to cross the river- the good news is that a bridge is currently under construction. 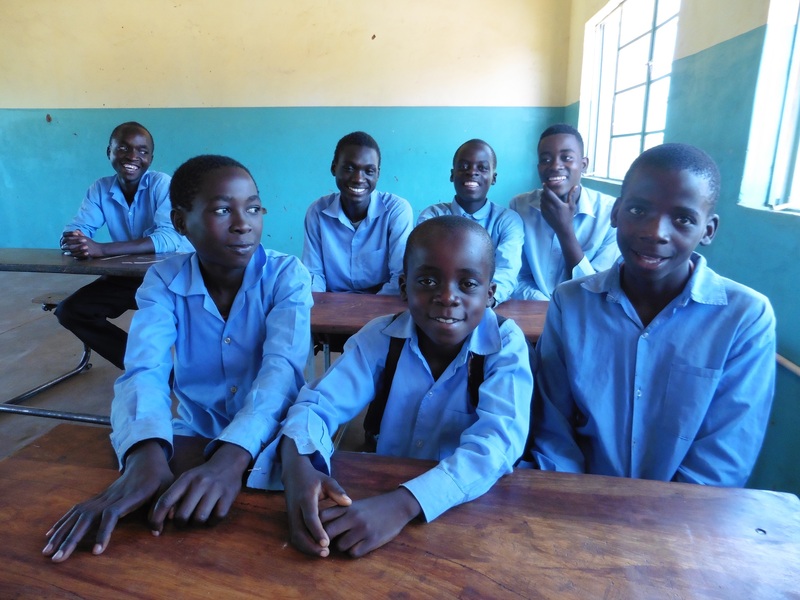 We have increased the number of orphans on sponsorship, they are to be mentored by our peer educators, stressing how important it is for them to complete school. It was wonderful to catch up with students attending university and college, and those that have recently completed skilled-based courses. 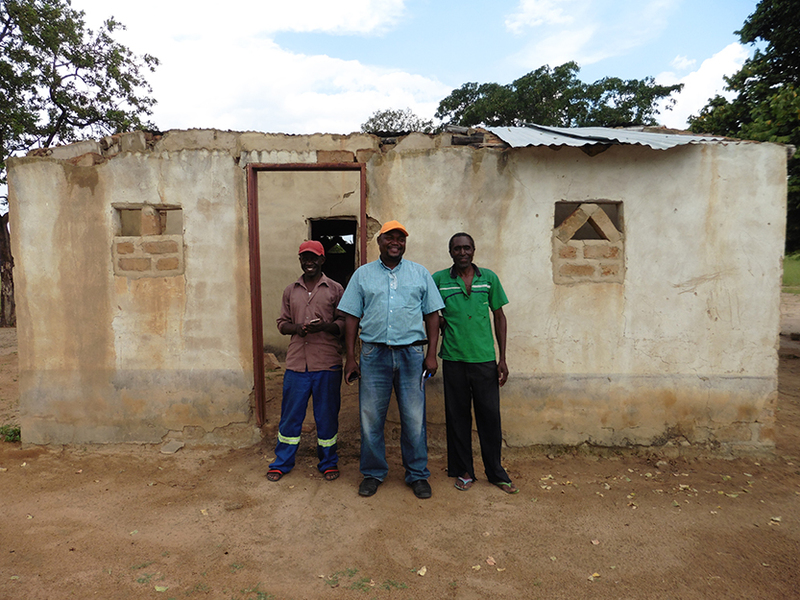 Edwin, Jafter, Dennis and Peter are now qualified builders and have started working on our construction projects. I drove to Nyawa Chiefdom where we have three new education projects under way, as well as a malaria prevention programme. 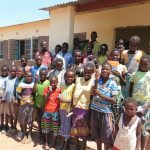 Since applying the safe insecticidal coating and larviciding intervention, the environmental officer at Nyawa Health Centre, has recorded NO malaria cases since April 2018. We stopped to see the delapidated health post in Bunsanga, which is to be replaced this year. In addition to Nyawa we have now applied protection against malaria for the entire Chiefdom of Moomba. Moving in to Musokotwane Chiefdom we visited Ngewi Heatlh Centre, where high numbers of malaria cases were recorded last year. The larvicide has been placed in ponds and streams – our aim is to seek funding to provide full protection for this area, which has a population in excess of 11,000. 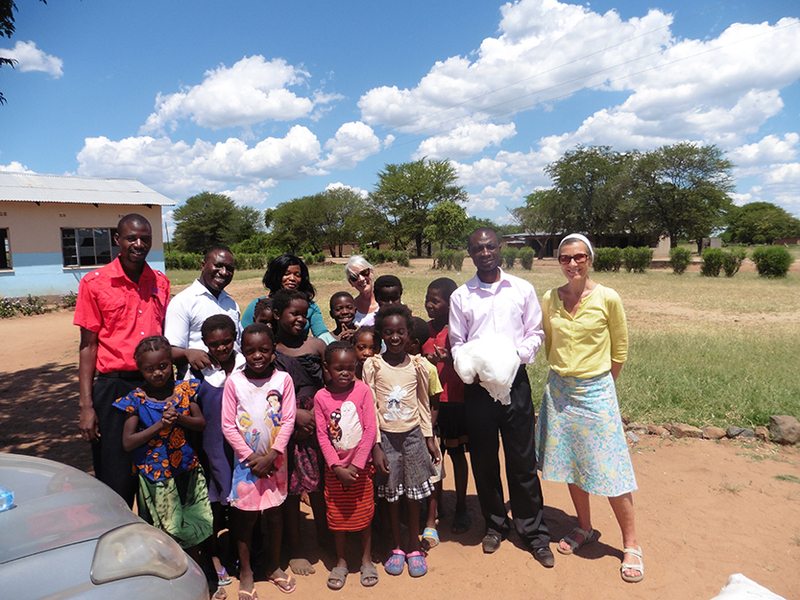 Leamington Spa Rotary Club member, Rosemary Good, joined me one day – her club donated funds towards our ‘mosquito nets for schools’ project, 190 nets were given to Mambova School. 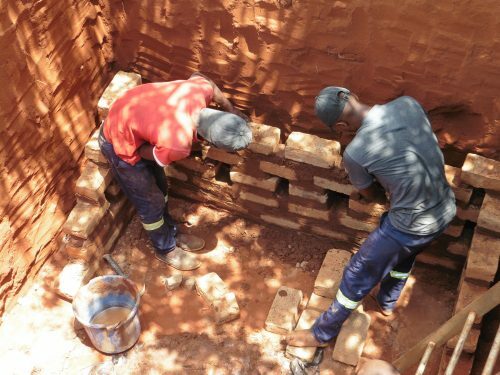 Once these constructions have been completed they will be handed over to the Ministries of Health and Education and communities. 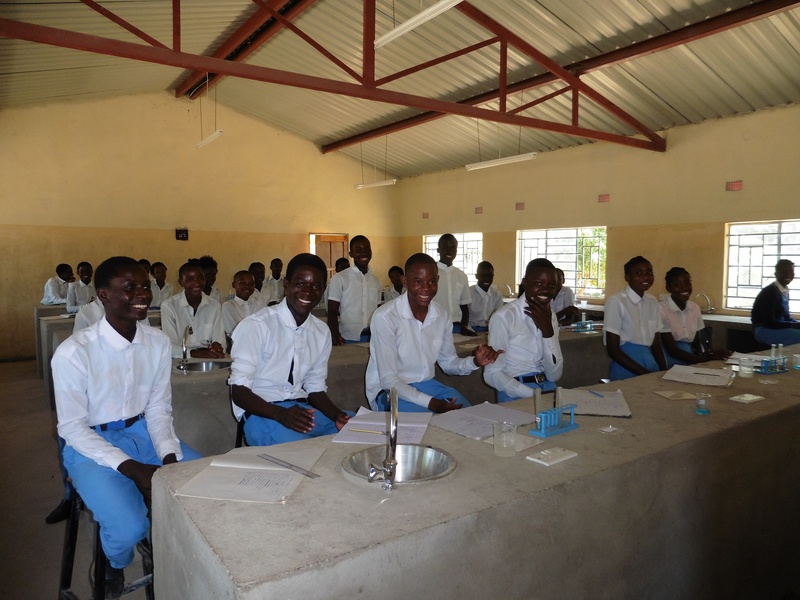 The government provides qualified teachers and medical staff, and the local people are trained as community health workers, and form a PTA committee at the schools. The privately-owned pre-school at Nakawa is run by volunteer teachers. Our aim as always is to create as much sustainability as possible. Posted on April 3, 2019 by Jane Kaye-Bailey. This entry was posted in Education, Health, Malaria, News, Uncategorized.